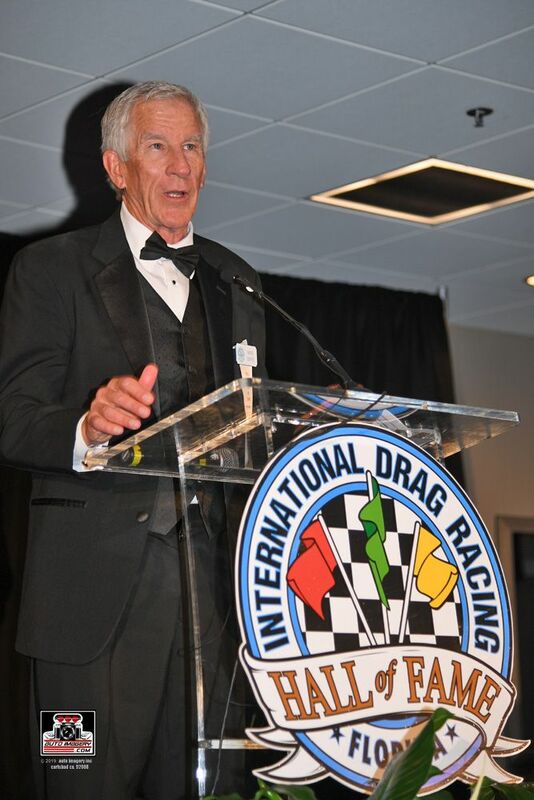 GAINESVILLE, Florida (March 15, 2019) – Don Schumacher Racing Senior Vice President Mike Lewis was welcomed into the International Drag Racing Hall of Fame Thursday evening in Gainesville, Fla. ahead of the 50th annual NHRA Gatornationals. Lewis was recognized by The Don Garlits Museum of Drag Racing for his expansive and tenured career in the sport of which he is so passionate. Racing is in Lewis’ DNA. Prior to joining the sport’s sanctioning body, he worked at his family’s motorsports facility, Maple Grove Raceway, where he rose through the ranks learning all aspects of track operation. 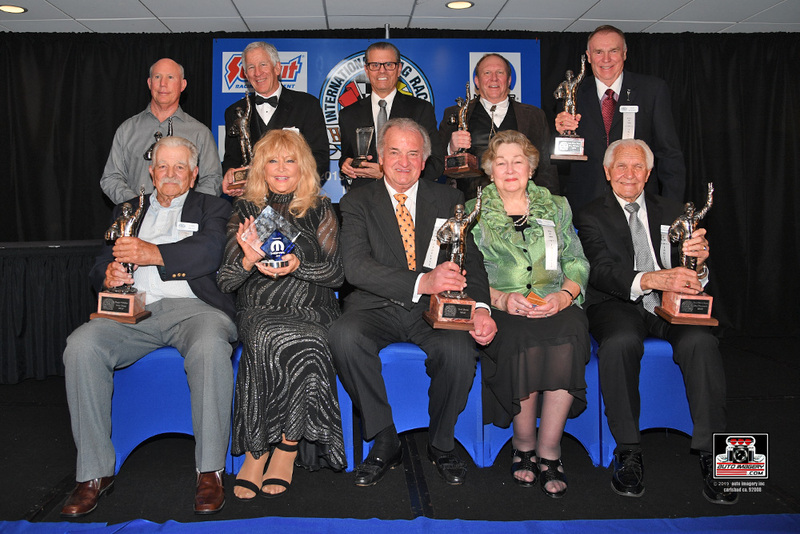 DSR Senior VP Mike Lewis was inducted into the International Drag Racing Hall of Fame on Thursday in Gainesville, Fla.